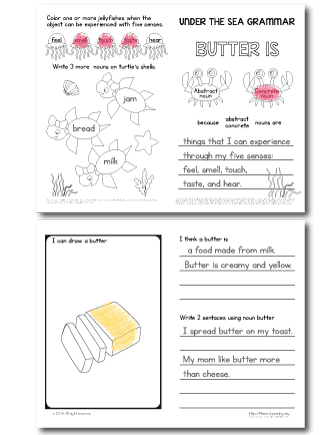 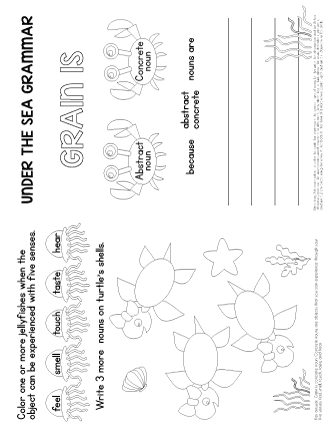 Grain is a concrete noun that third-grade students will practice with this worksheet. 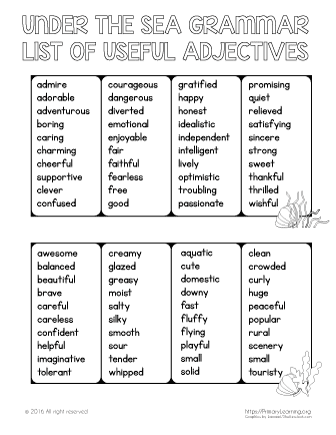 Learn to write explanatory sentences (use a list of useful adjectives) and look for more similar words. 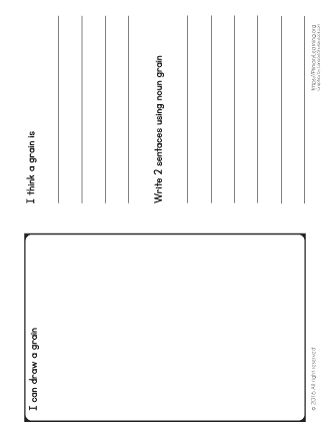 Note: print double side, flip on short edge.